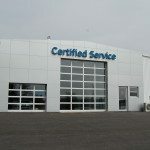 Last fall, FS Construction Services had the pleasure of subcontracting for a local construction company, Nevois Construction, on a large commercial project at Svanda Chevrolet in Sparta, Ill. Subcontracting jobs are some of our favorites because we take pride in knowing that working together will result in a job well done. 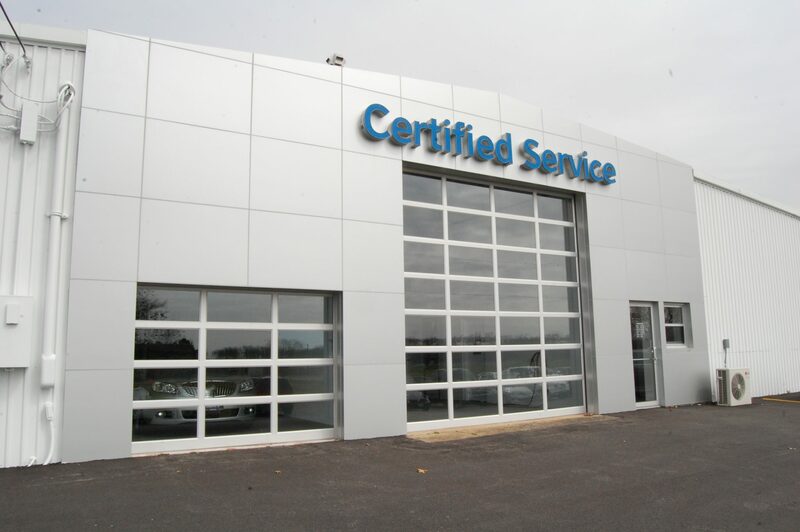 The owner of Nevois Construction, Rodney Nevois, echoed our sentiment. 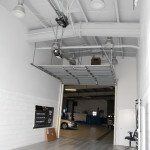 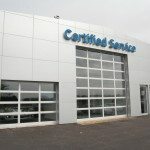 The dealership underwent an extensive store remodel and we were fortunate enough to handle the job of installing new overhead doors and operating systems in their service department. 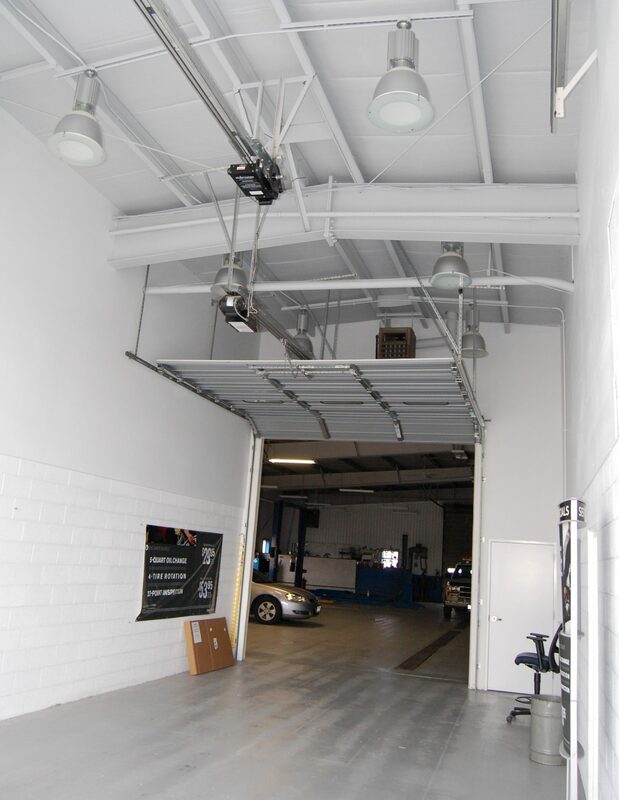 Since we are an authorized dealer of Raynor garage doors, we provided them with door and opener products from our AlumaView, SteelForm and ControlHoist product lines. 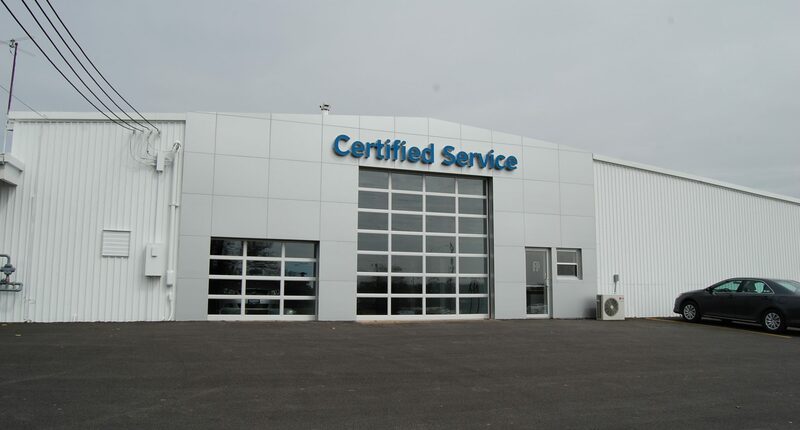 All been crafted for dependable and long-lasting performance. 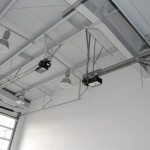 We encourage contractors to contact FS Construction Services to find out how we can help you with any of your overhead door needs, whether commercial or residential. 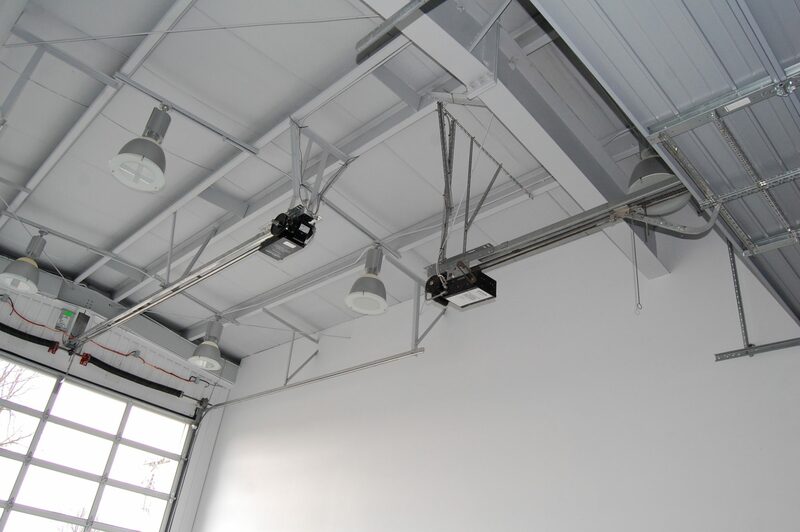 We’re always eager to lend a helping hand and subcontract any of your upcoming projects.